Use the power of data to predict future work performance. As a global provider of comprehensive assessments, we deliver real-world, relevant insights into the natural job behaviors and cognitive aptitudes of your most valuable asset, your workforce. The Omnia Assessment is fast, easy, and available in multiple languages. Before investing valuable time and resources on hiring costs, wouldn’t it be valuable to have an understanding of the candidate’s deeper motivators and behaviors? With our Omnia Behavioral Assessment, you can. 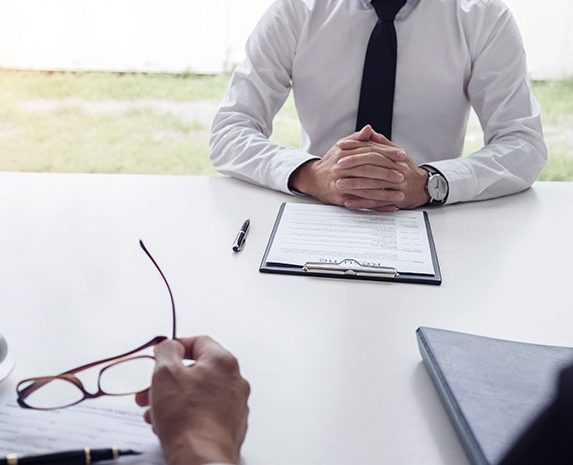 The assessment takes just 10 minutes to complete, providing you with insights that go beyond the resume and normally take months to uncover on the job. The Omnia Cognitive Assessment takes only 15 minutes and results are available instantly in a concise, one-page report. 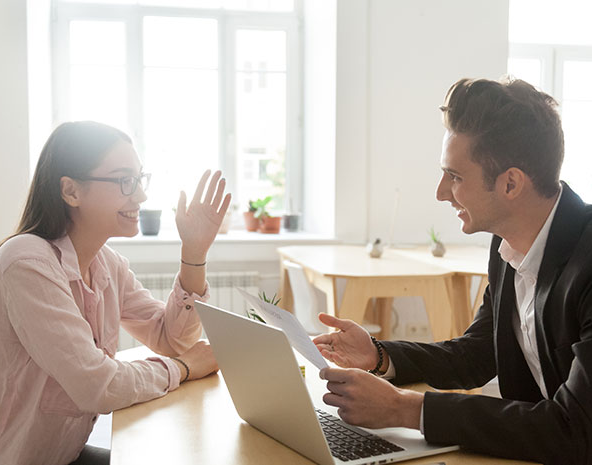 You'll gain a reliable measure of your candidate's ability to meet the demands of the job using General Mental Ability (GMA), which is proven to be a strong indicator of successful job performance.